Redeem for a 30-Minute Personal Training Session. 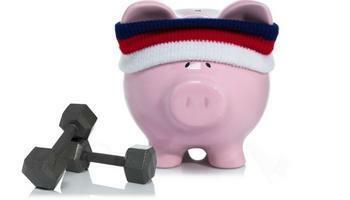 Redeem to Save 20% on your 6-Pack of 30-Minute Personal Training Sessions. Redeem for a 1-Hour Personal Training Session. Redeem to Save 20% on a 24-Pack of 1-Hour Personal Training Sessions.